OFFERED CHAIN FREE!! 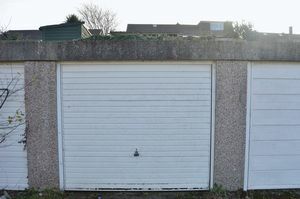 En-Bloc garage situated on the outskirts of Newport town centre. No power. 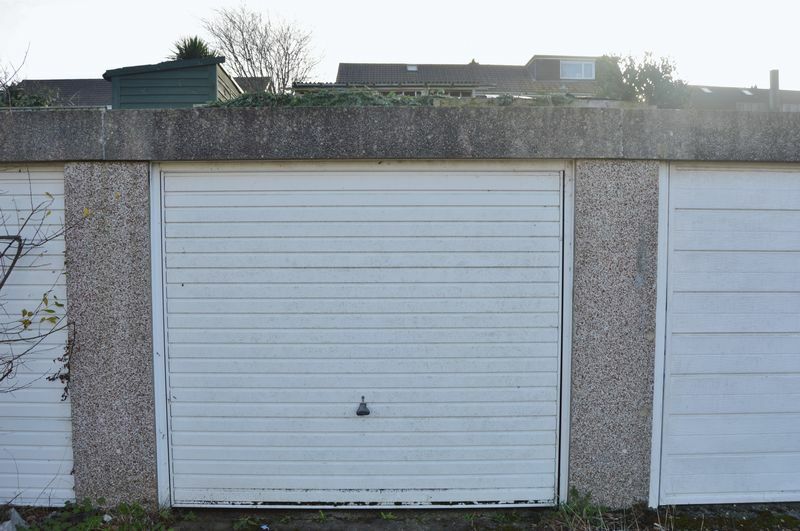 Perfect investment or storage unit with easy access to town. Up & over door. Work bench.